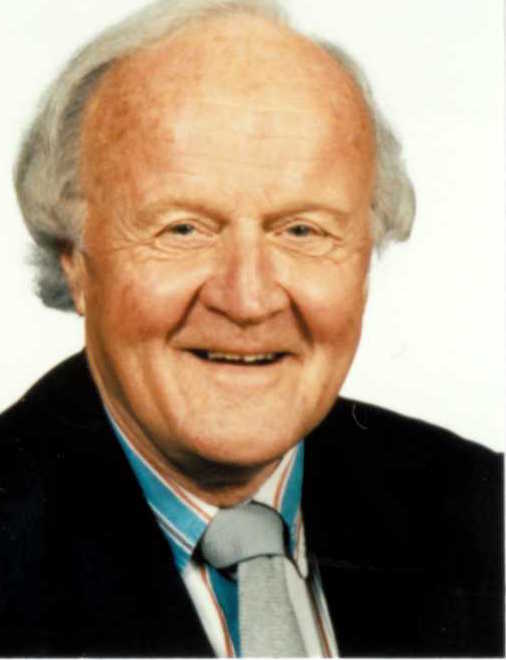 Martin Carlson OAM’s early career in education and teaching was in Australia, the United Kingdom and Switzerland. This was followed by decade in management consulting with John Young, a pioneer in this field, before his long-term role with the Victorian Arts Centre Building Committee including ten years as deputy general manager of the Arts Centre, the opening of which heralded a time of great endeavour and possibility in the arts, leadership and philanthropy. It was during this time that the relationships developed with John Truscott, Ken Myer and Hugh Williamson led to Martin’s ongoing role in linking leadership with philanthropy and fundraising for a great number of foundations both in Australia and overseas, including holding the position of chair of the Australian Association of Philanthropy.